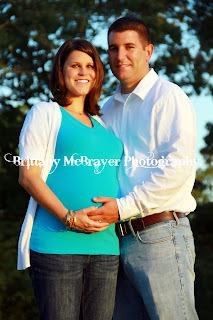 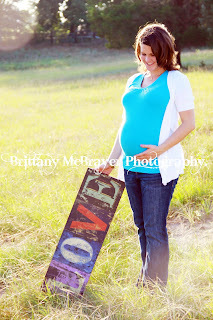 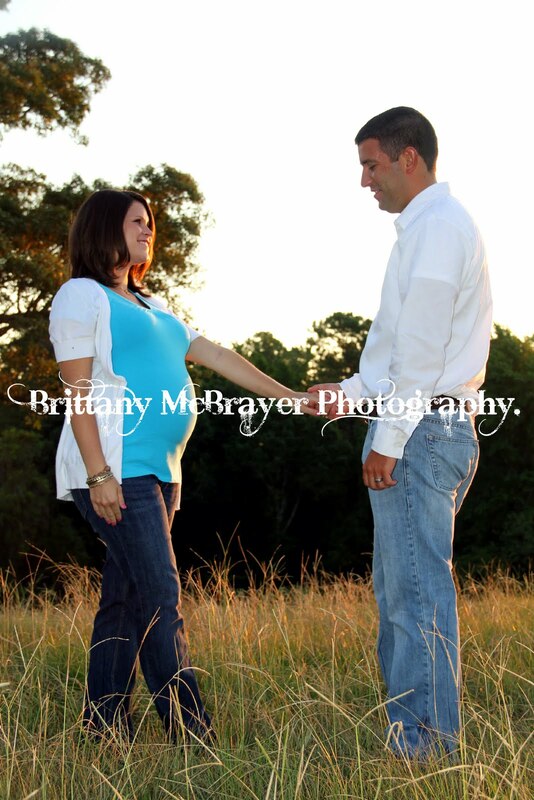 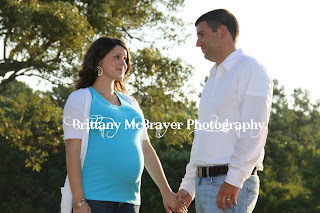 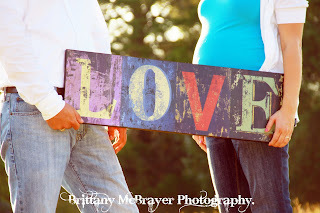 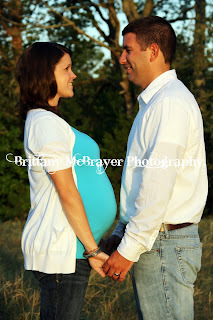 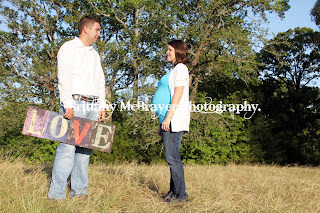 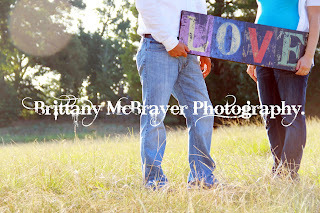 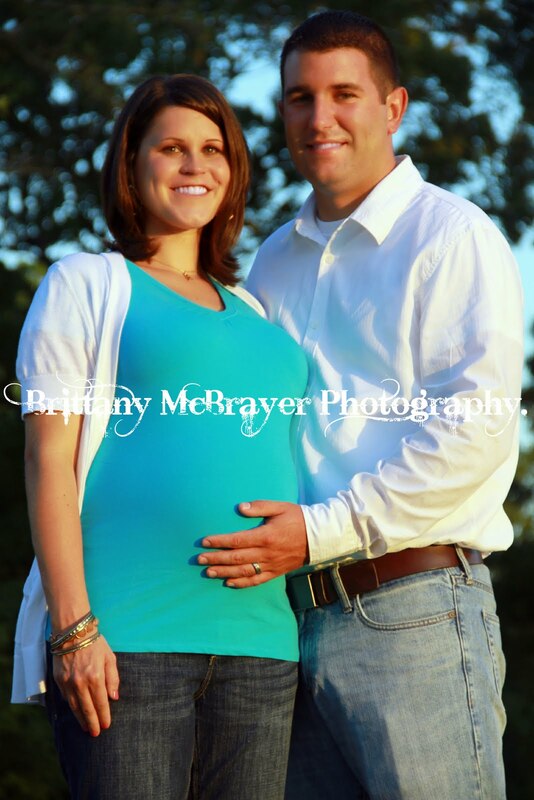 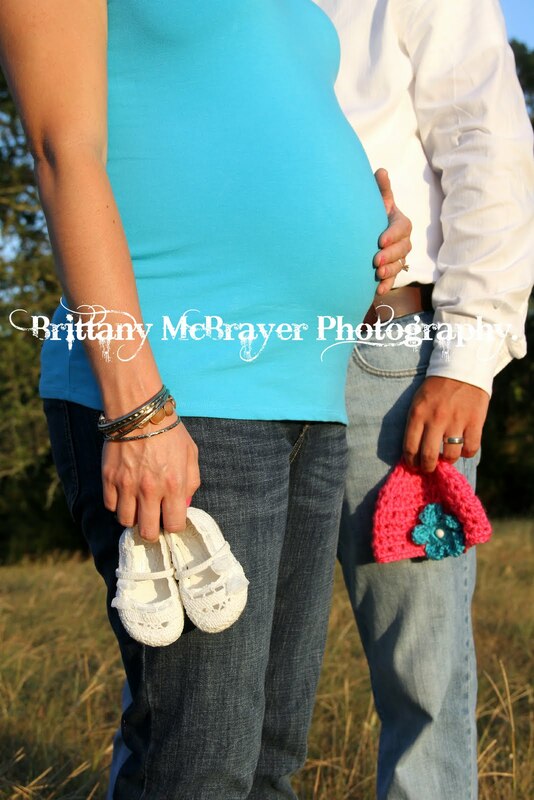 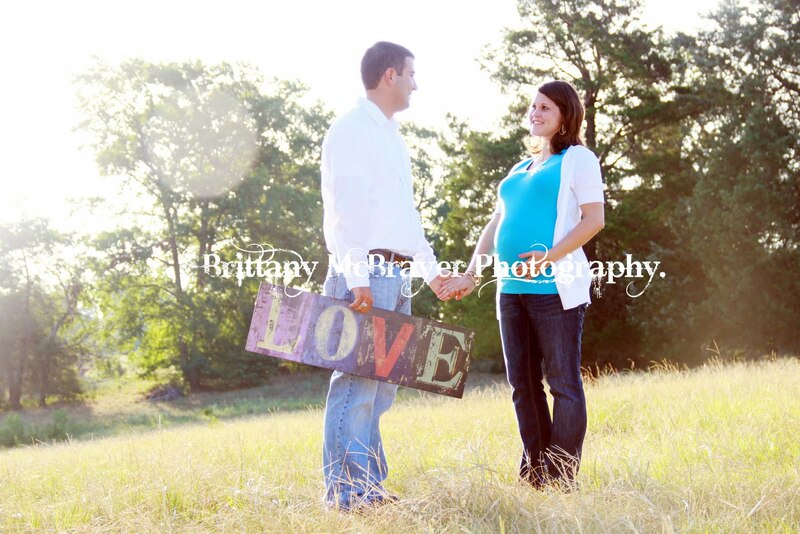 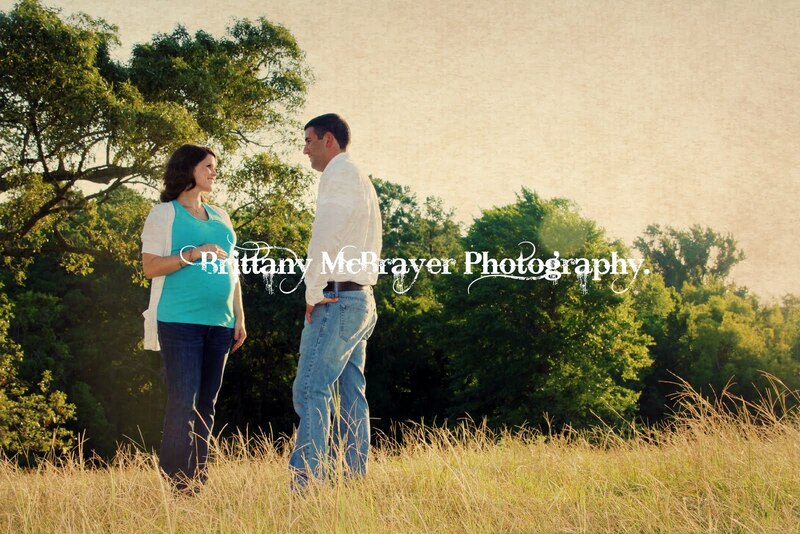 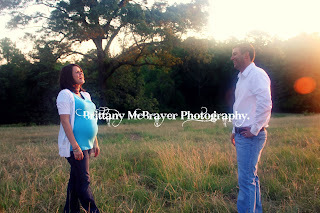 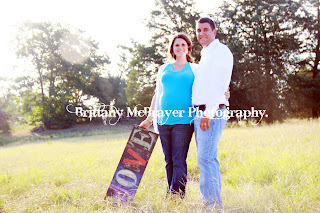 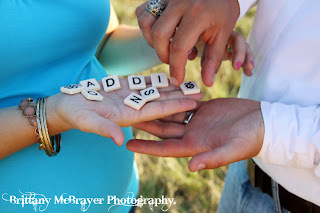 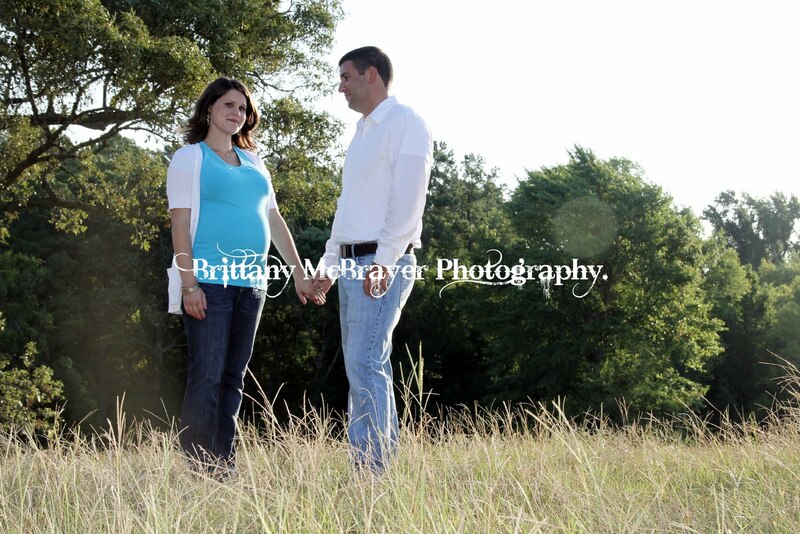 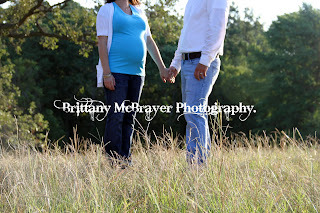 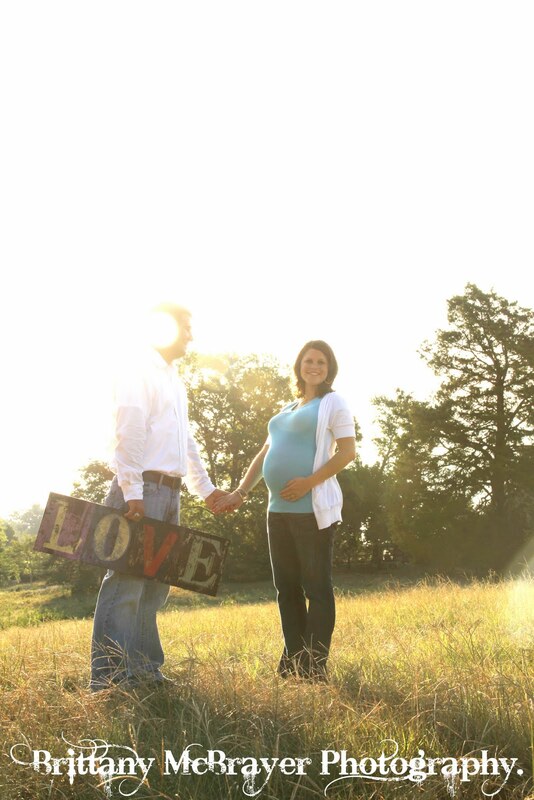 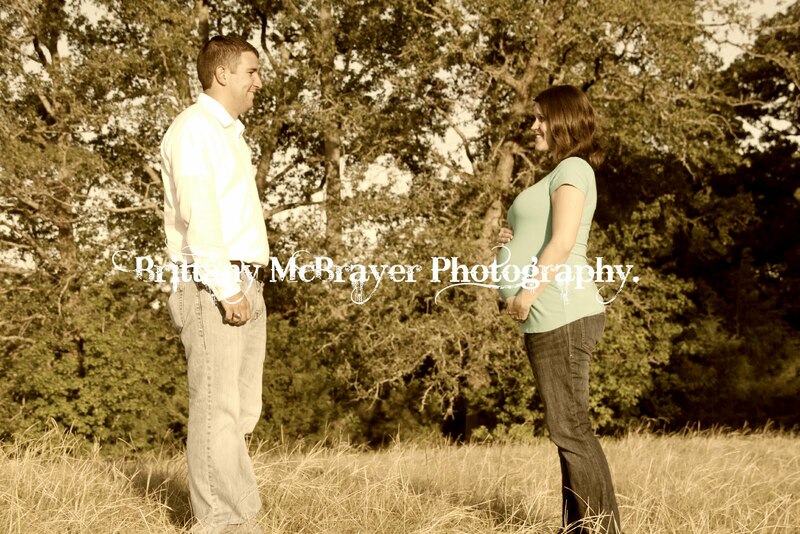 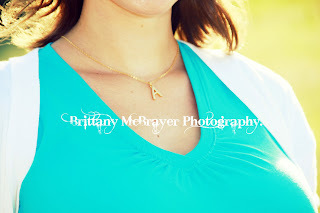 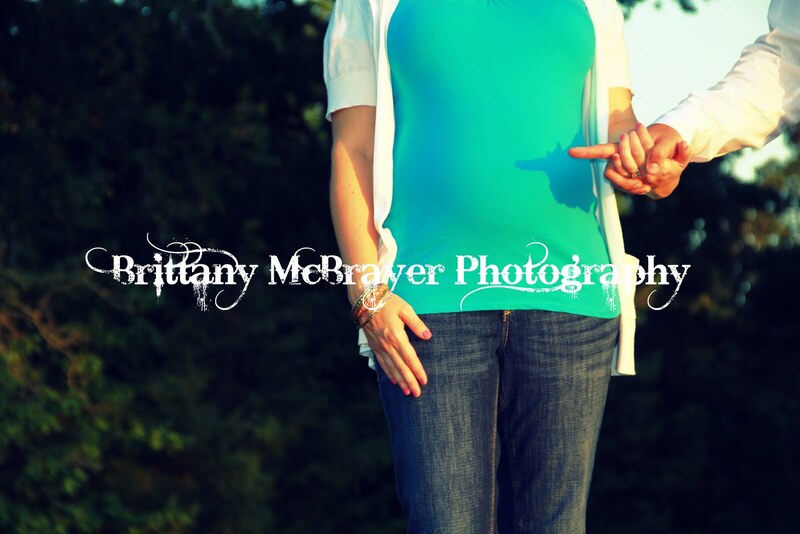 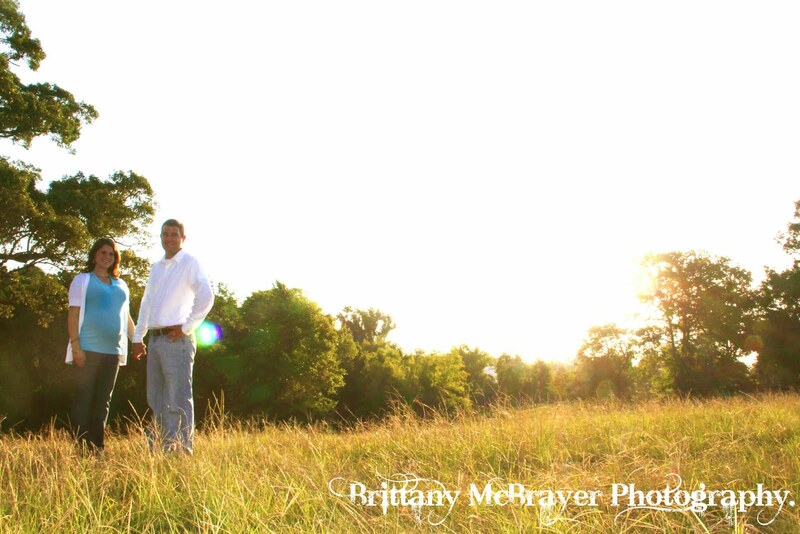 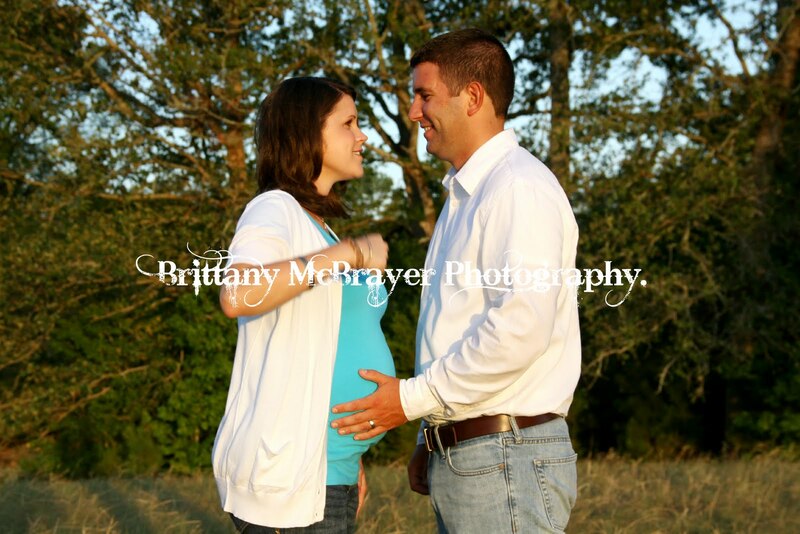 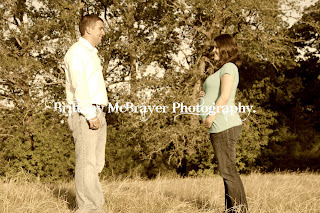 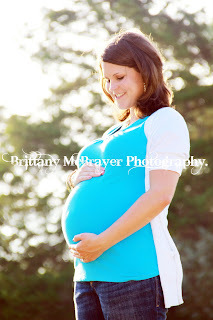 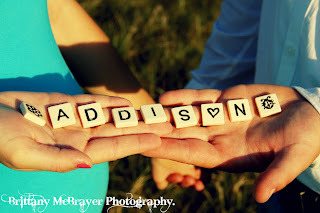 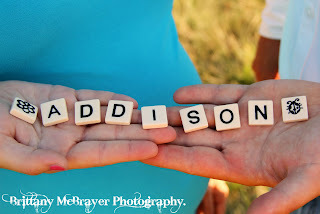 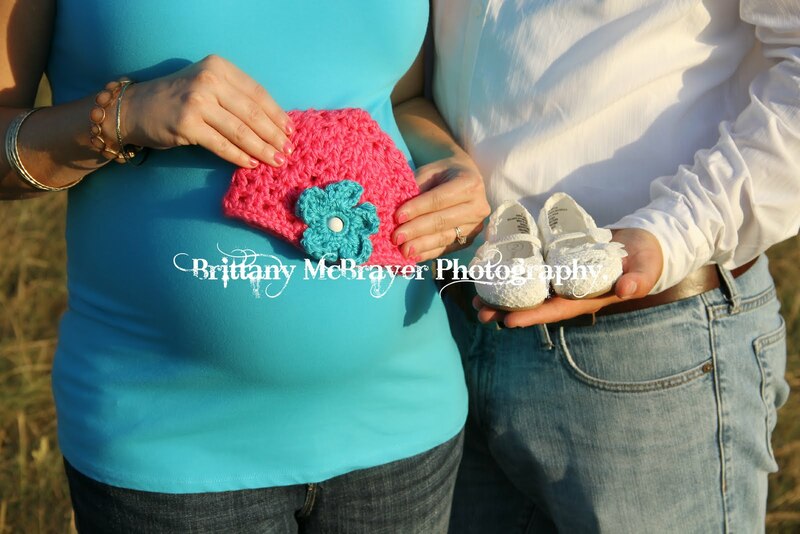 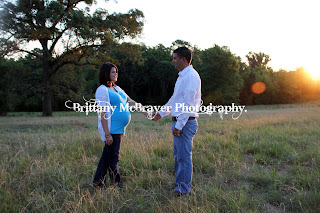 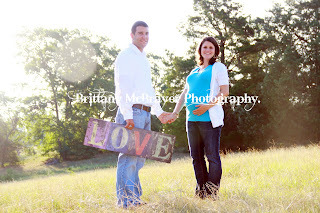 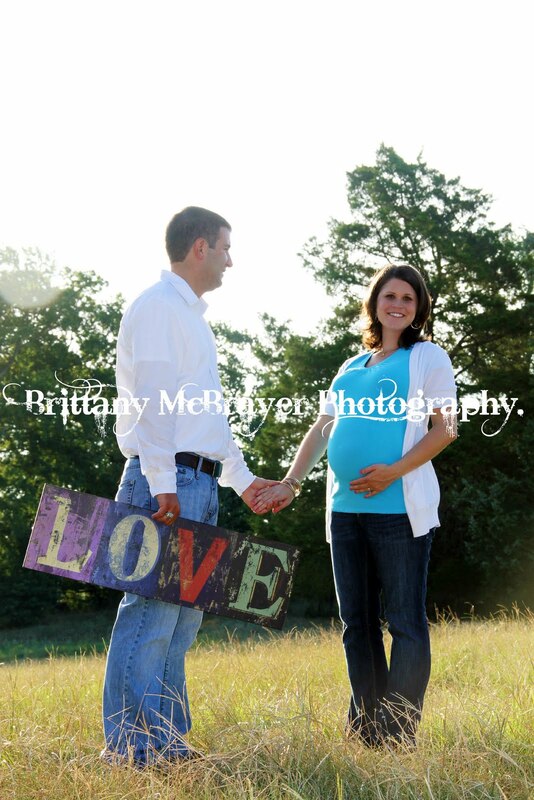 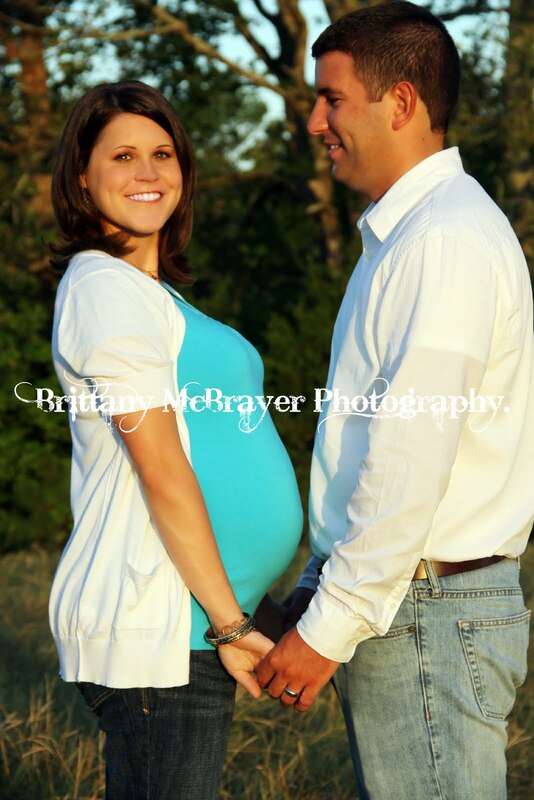 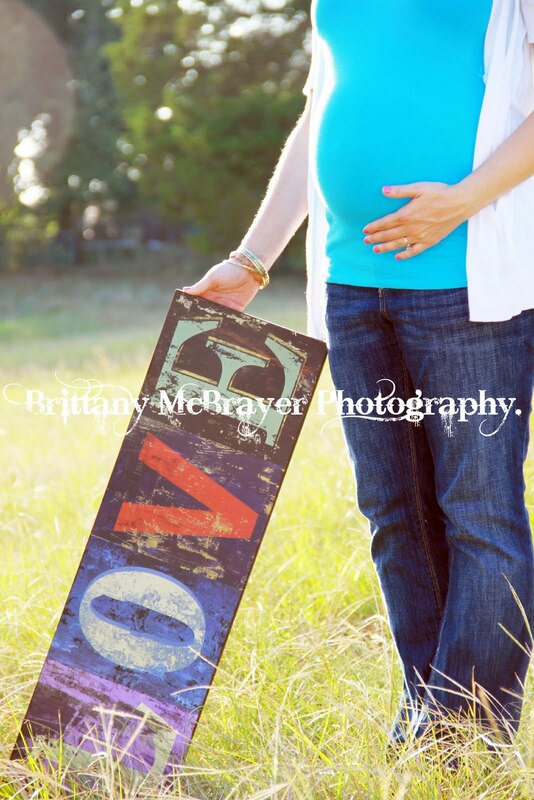 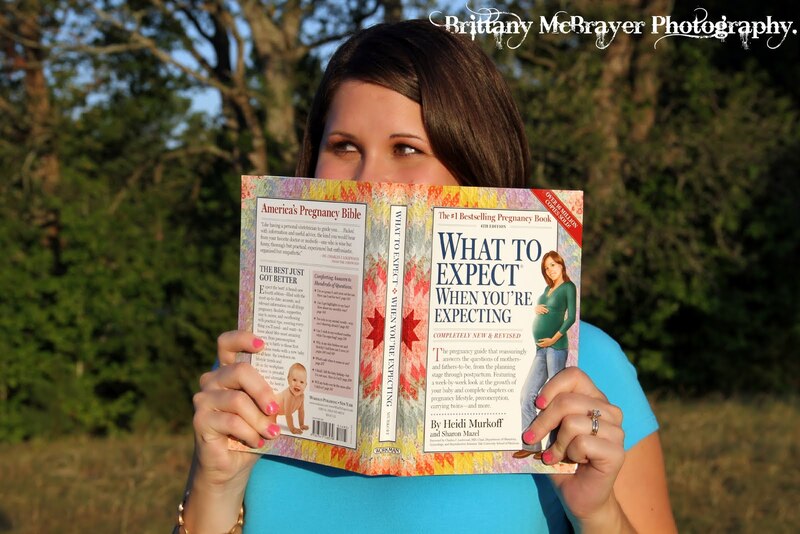 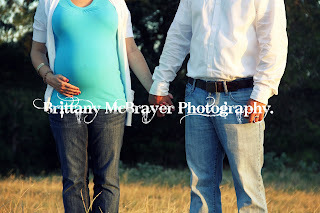 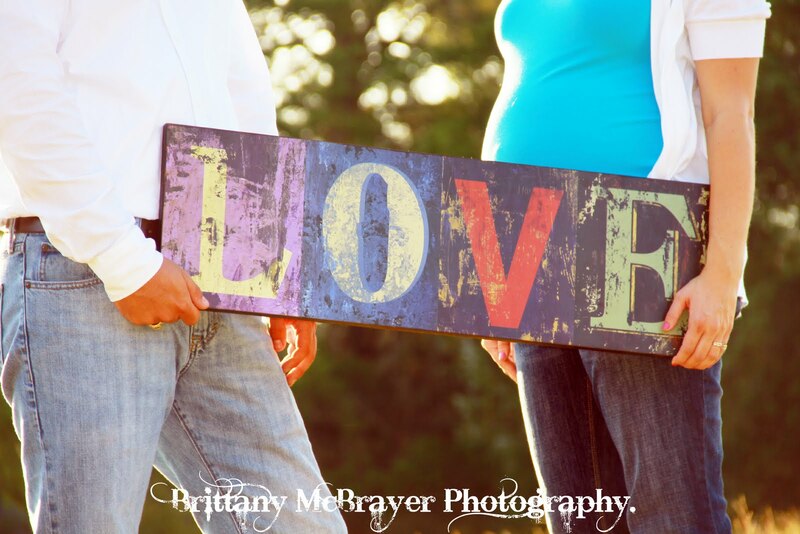 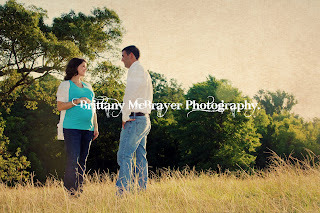 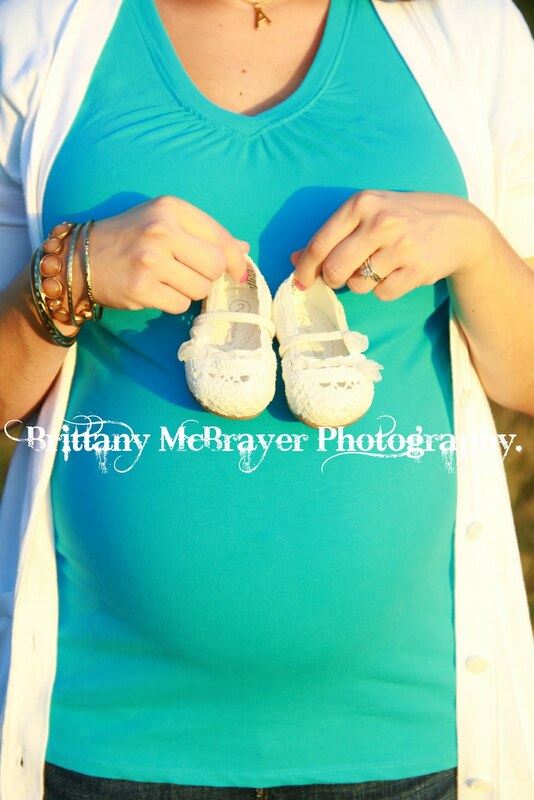 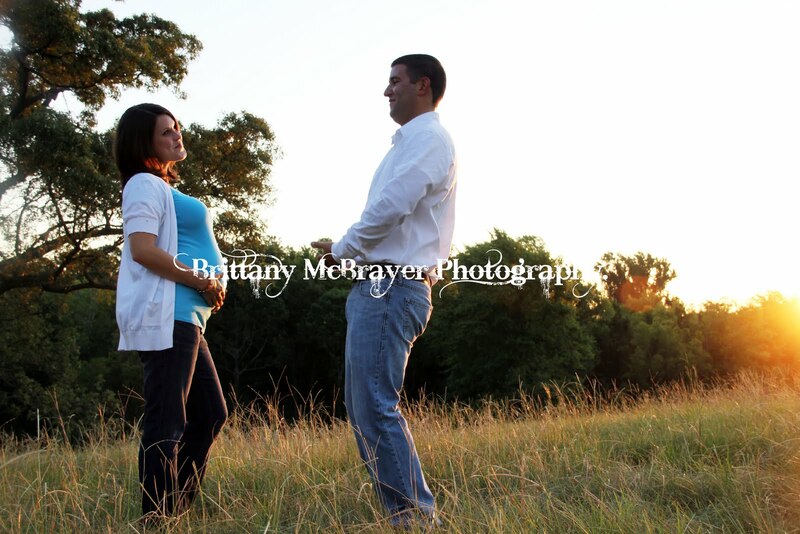 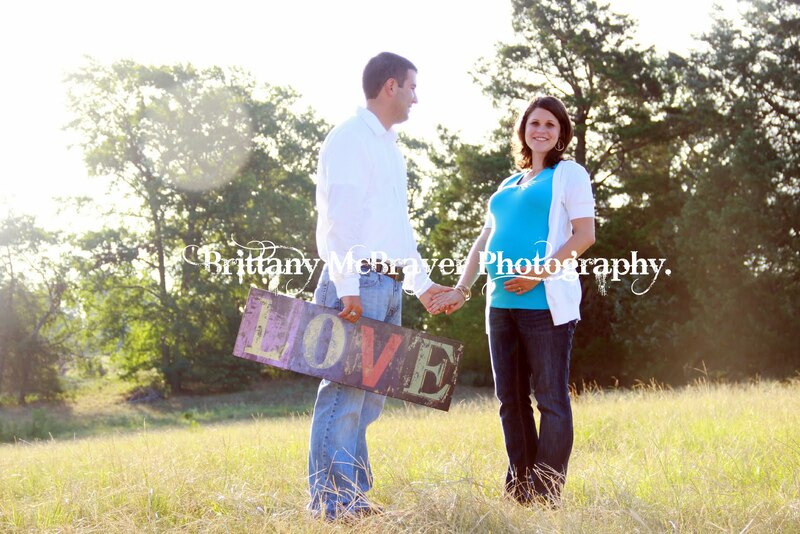 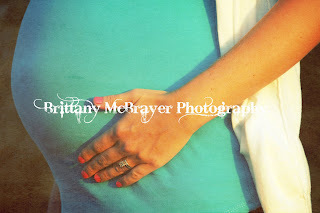 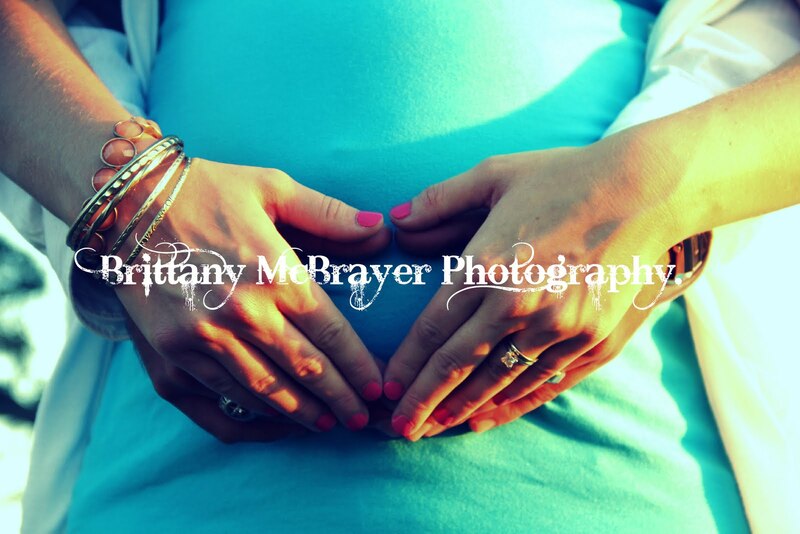 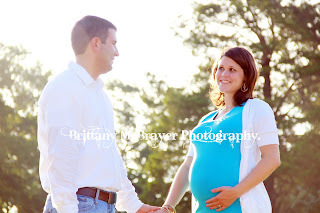 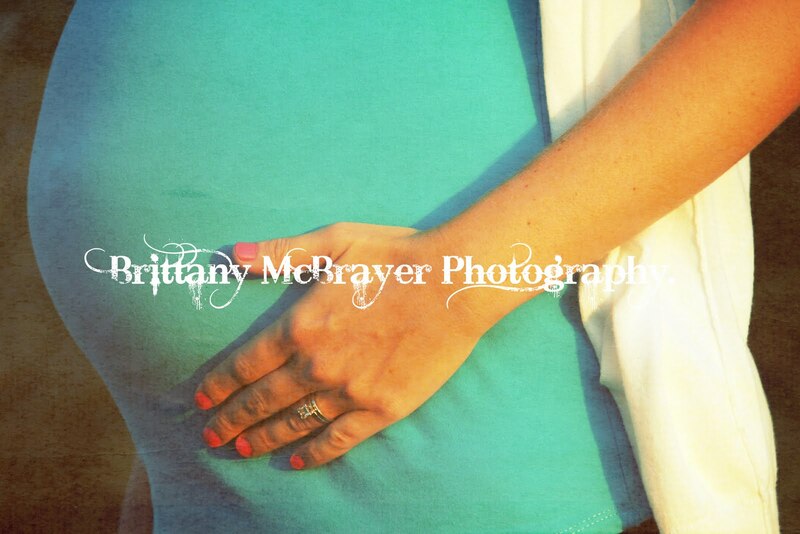 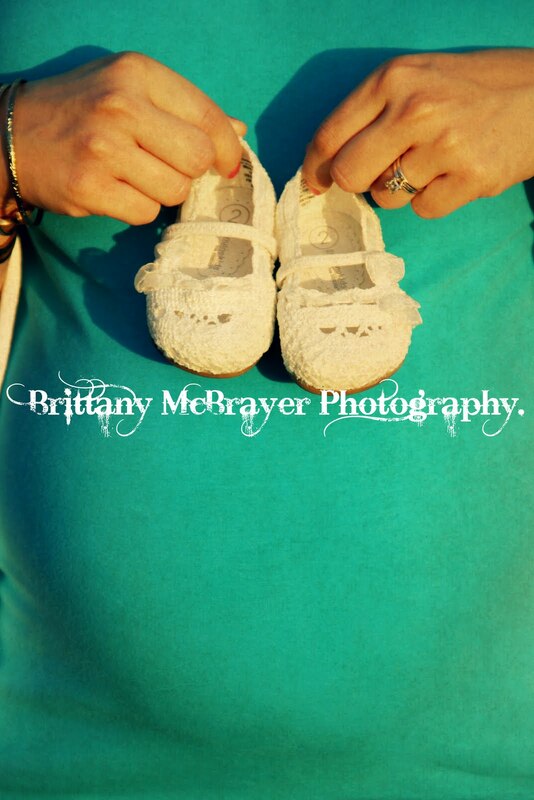 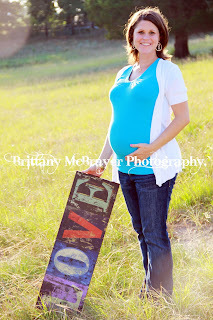 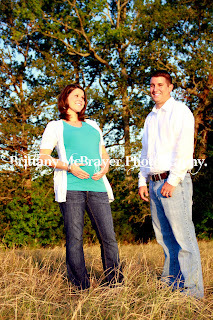 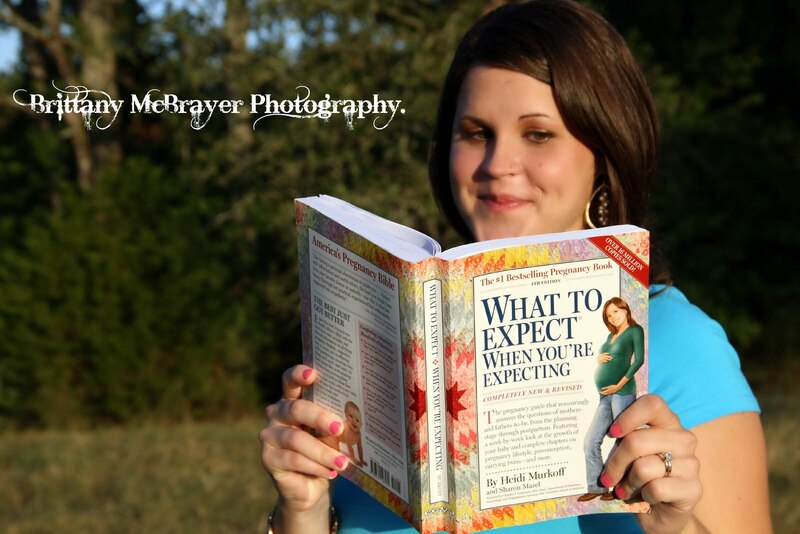 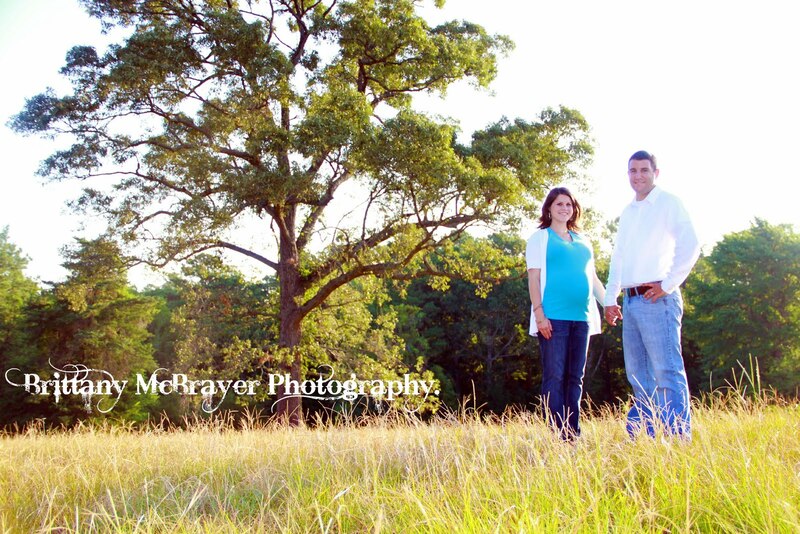 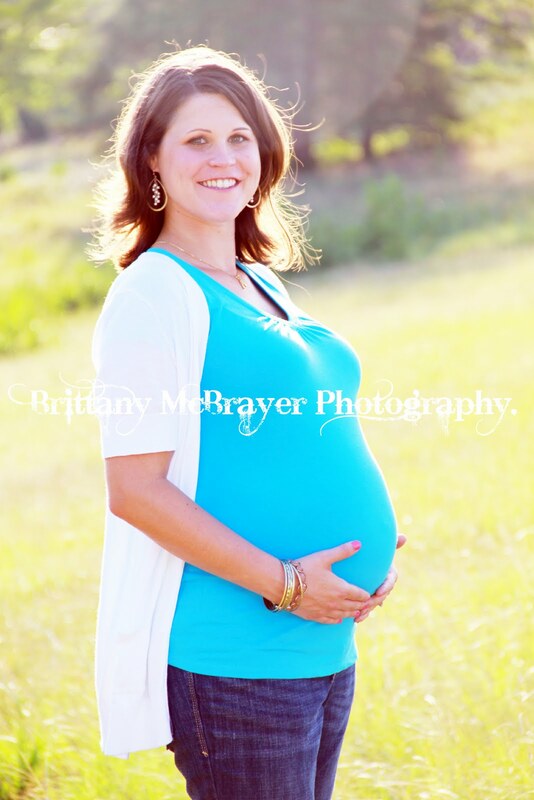 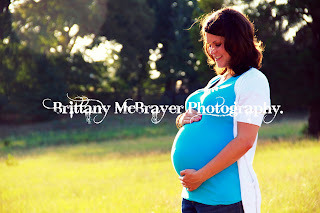 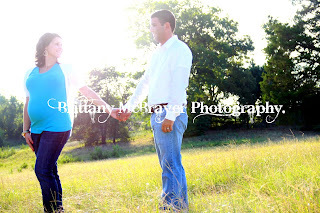 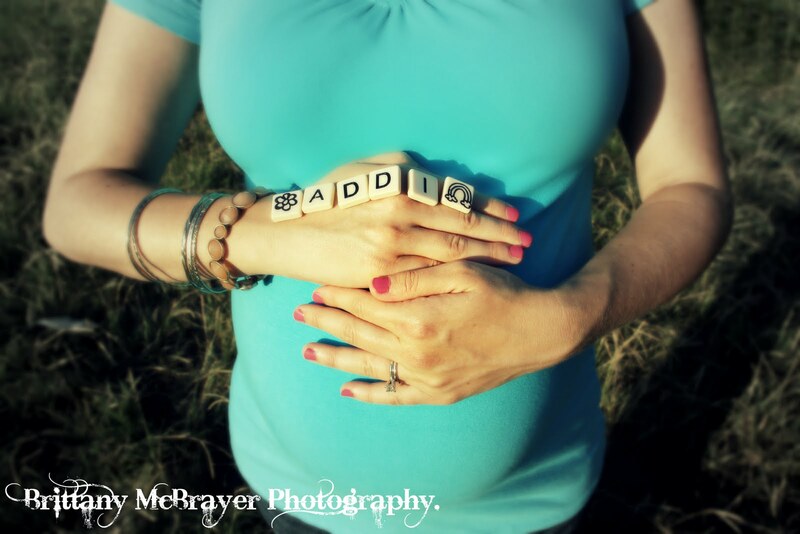 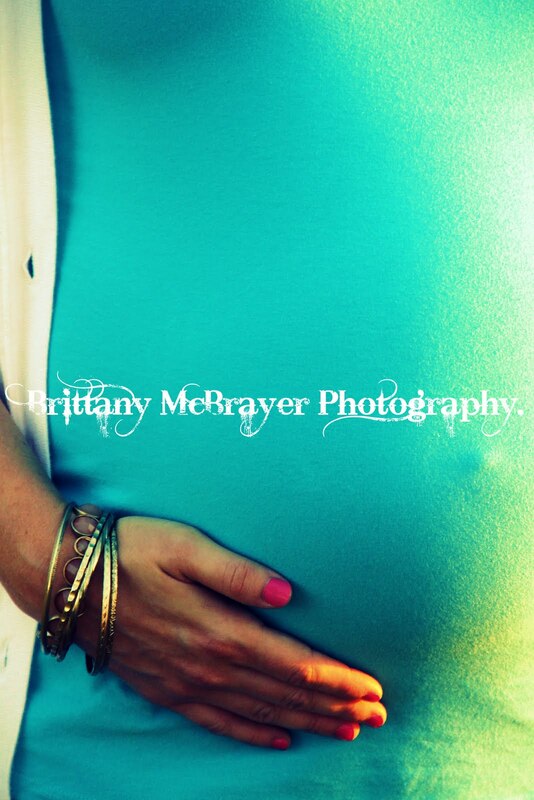 Brittany McBrayer Photography: Soon-to-Be Baby Addi Mayfield!! 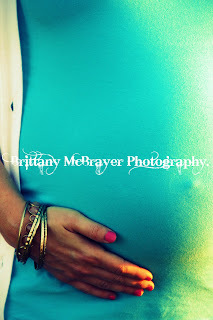 This is hands-down one of my favorite shoots of all-time in my history of taking pictures. 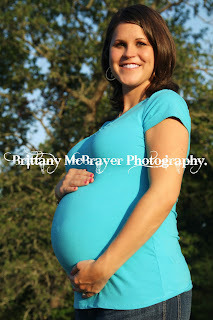 There is nothing to compare to taking maternity shots. 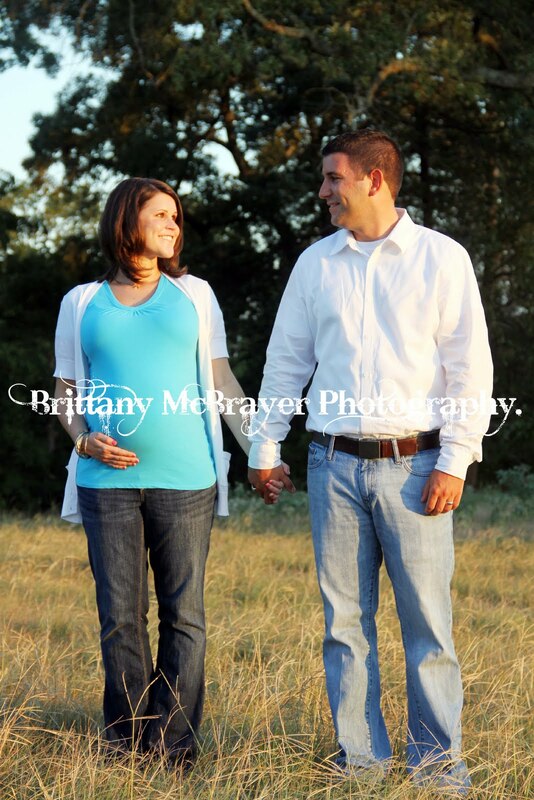 Jana is absolutely radiant, and Dylan looks so proud and happy. 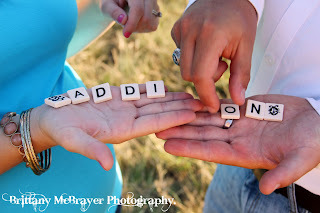 And their props ROCKED!! 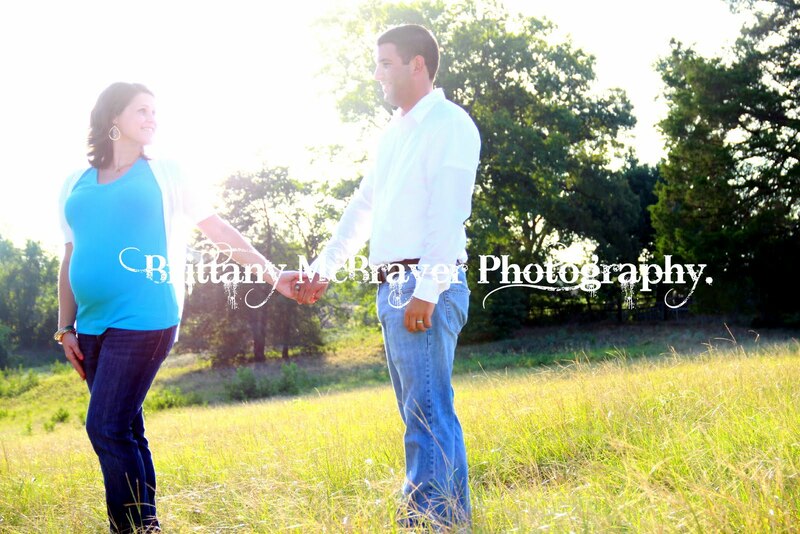 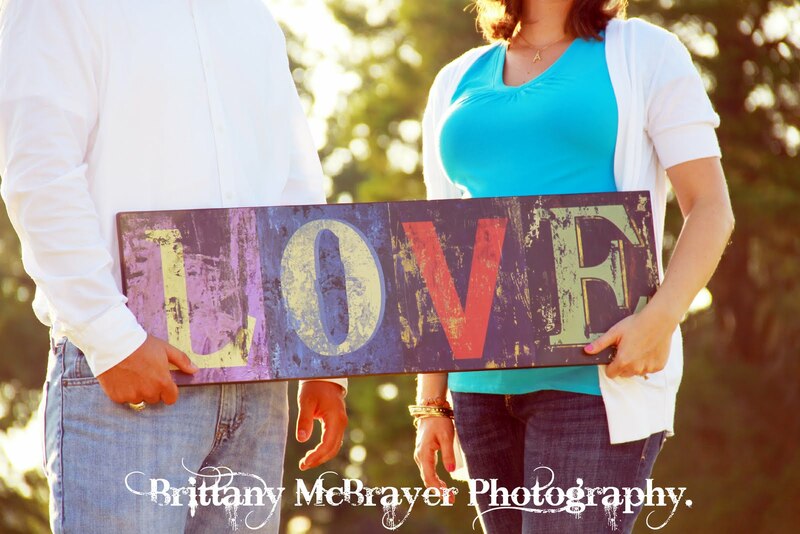 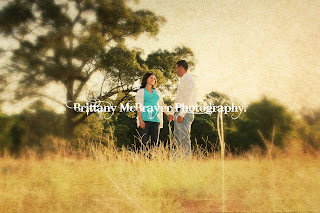 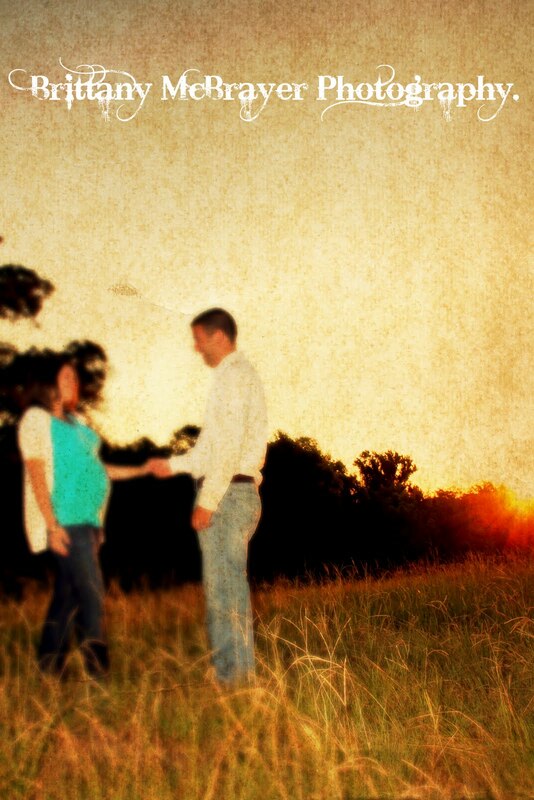 Great shoot, Jana and Dylan!